North Pine is one of the country's trusted property developers in the Philippines. 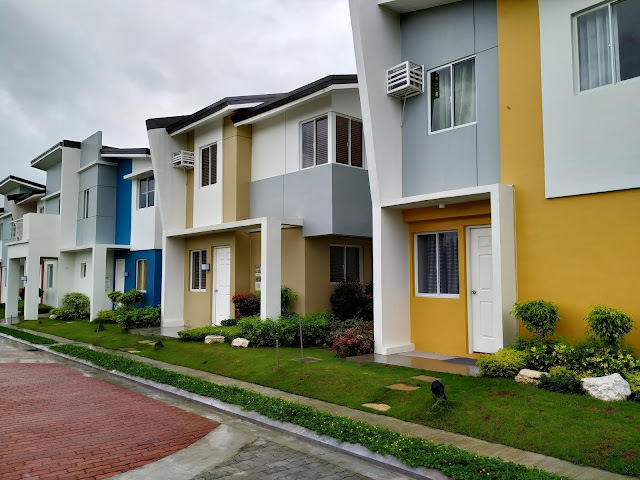 One of there project has open in Silang Cavite Philippines. The Lifestyle Complex will surely provide a more conducive avenue for the homeowners to live life in full bloom. This is yet another courageous move by NorthPine Land as we continuously design and construct lifestyle amenities that improve the quality of life. 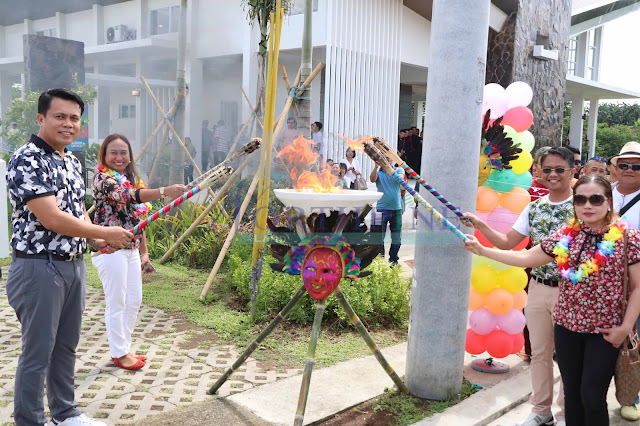 The luau-themed setup of the event complemented the jovial atmosphere at the newest amenity. NLI heads (L-R) including Ferdinand M. Macabanti (General Manager), Aileen B. Morales (AVP for Sales), Wilhelmina E. Fernando (VP for Corporate Services Division), and Benigno A. Tatunay (VP for Finance) spearheaded the ribbon-cutting ceremony. The Kohana Grove Lifestyle Complex features several provisions: a multipurpose hall where homeowners can hold recreational activities and a viewing deck which will allow residents to witness the picturesque view of the pristine surroundings. 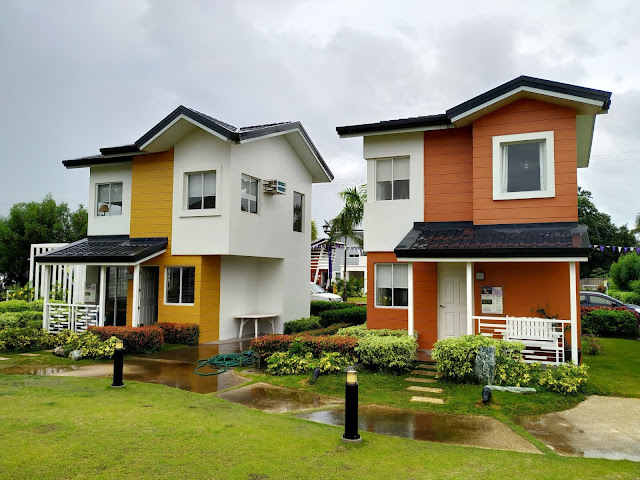 A basketball court for sports enthusiasts and a play area where kids can enjoy the giant chess board, slides, and other kiddie facilities, are also within the complex. 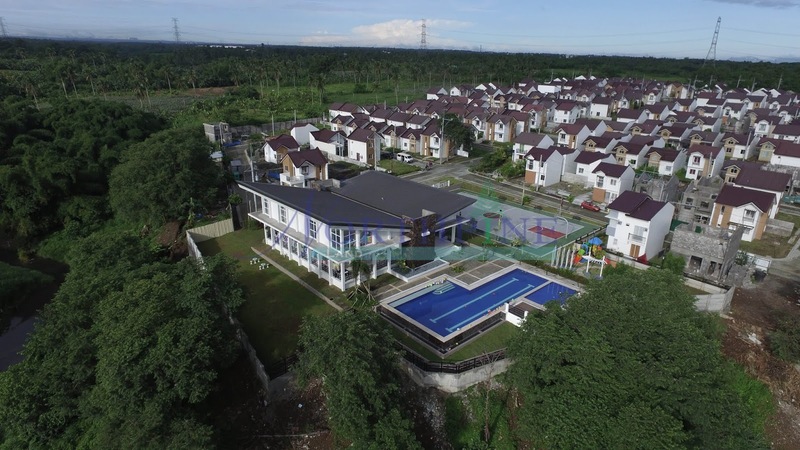 The attractive swimming pool, enhanced by the beautiful greenery, is one of the place’s highlights where homeowners can simmer down and feel one with nature. Pictures were taken by NorthPine staff. 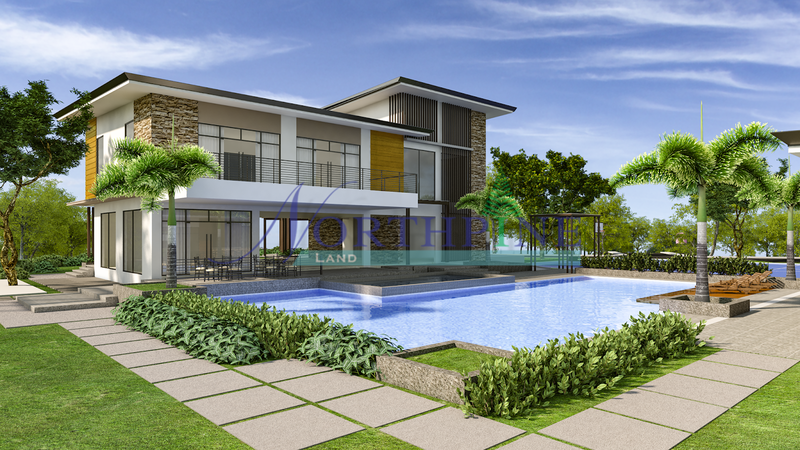 NorthPine Land to build Lifestyle Hub at Montana Views in Pampanga. NorthPine Land, Inc. (NLI), a groundbreaker in the real estate industry, recently carried out the Groundbreaking rites for the Lifestyle Hub at Montana Views, the company’s first project in Central Luzon. The said ceremony marks the first step of the company to embark on the construction of its newest amenity in the North. 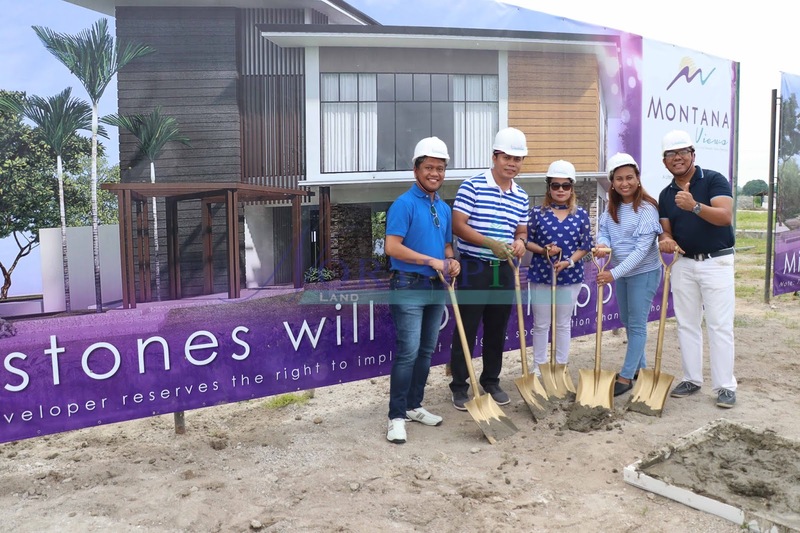 The symbolic groundbreaking was led by NLI executives (L-R), namely: Benigno A. Tatunay (VP for Finance), Ferdinand M. Macabanti (General Manager), Wilhelmina E. Fernando (VP for Corporate Services Division), Aileen B. Morales (AVP for Sales Operations), and Paul D. Lamagna (AVP for Technical Management Group). In over 20 years, NorthPine Land remains as a groundbreaker of innovations. 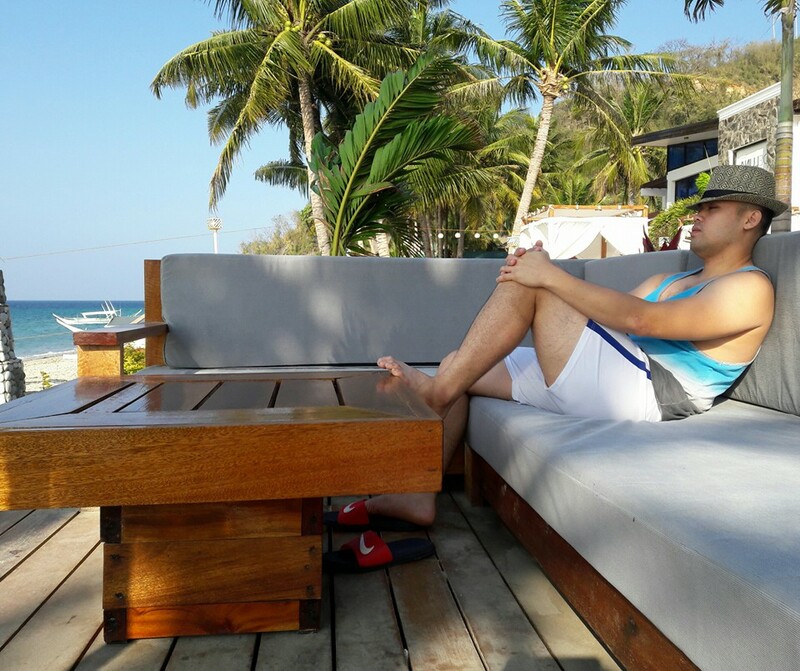 We create lifestyle options that enhance the quality of living. 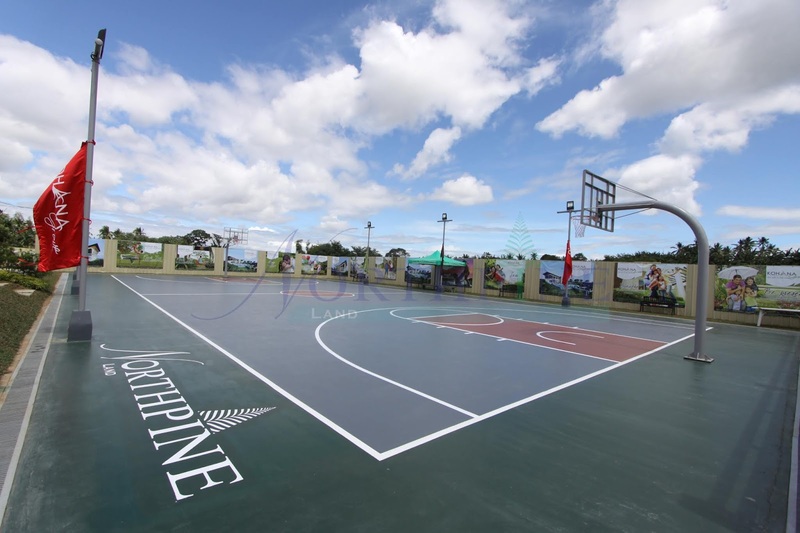 This Lifestyle Hub is probably one of the best amenities NorthPine is bound to create. We are very excited to see this rise in the near future. NLI General Manager exclaimed. 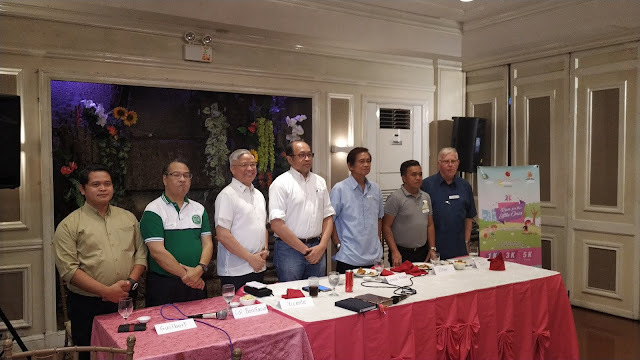 As planned, the Lifestyle Hub will include different provisions such as basketball court where homeowners can bring out their athletic side, fitness center which is a place to improve one’s well-being, children’s playground where kids can play safely and swimming pool for pastime and de-stressing. A WiFi-equipped Lifestyle Center will be its highlight which will house an air-conditioned function hall and the multipurpose area where homeowners can hold different community activities and events. It also has kids’ playroom, entertainment room and snack bar for more recreational activities. 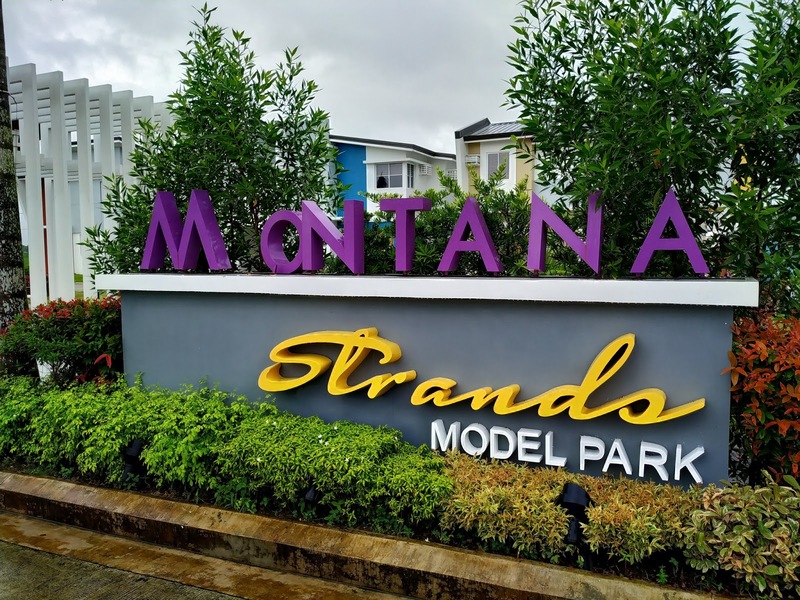 The Lifestyle Hub is the first amenity that will even make life shine anew at Montana Views since its launch in 2016. 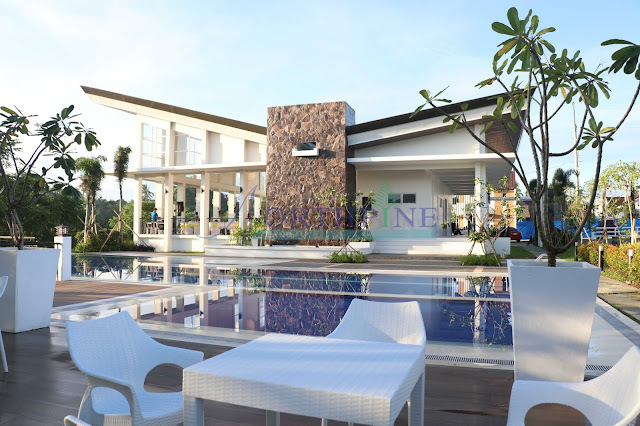 NorthPine Land Inc. (NLI) is one of the country’s trusted real estate prime movers with a prestigious portfolio of projects in Pampanga (Montana Views and Montana Strands), Cavite (Kahaya Place, Greenwoods Village, Wind Crest and Kohana Grove), Laguna (South Hampton), Antipolo City (Forest Ridge), and Pasig City (Lexington). Its distinguished shareholders are HongKong Land, BDO, Metrobank, and San Miguel Properties, Inc.